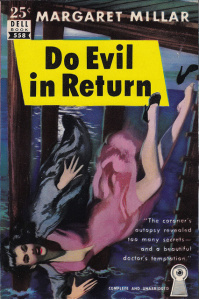 ‘Women’s Barracks’ by Tereska Torres is often celebrated as the first true work of lesbian literature and the catalyst for a boom in the lesbian pulp fiction genre. 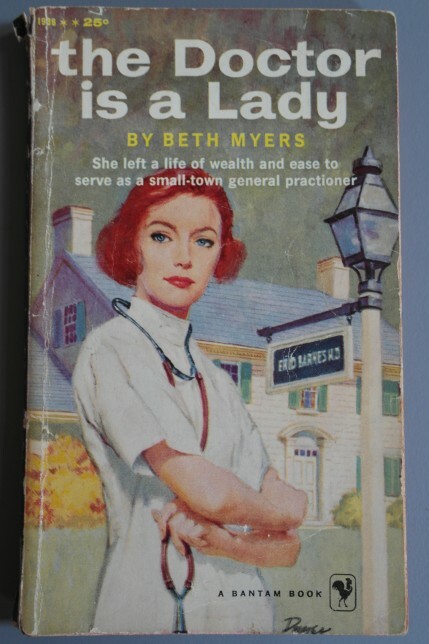 But what does the changing nature of the novel’s cover art over time reveal about the perceptions towards lesbian literary identity and the success of the genre during and after the ‘golden era’ of lesbian pulps? In A Lonely Place – originally published in 1947 – is really suspenseful and atmospheric. The story is told from the point of view of Dix Steele. Let me tell you right now – Dix is Not A Very Nice Man. In fact, he’s misogynistic, sociopathic and, possibly, a serial killer and it’s really unsettling being in his head. 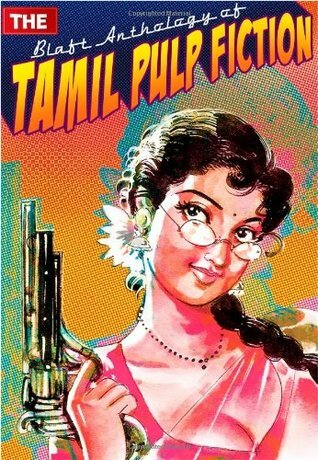 The Blaft Anthology of Tamil Pulp Fiction is a 2008 collection of 19 pulp fiction stories by 10 Tamil writers, including two women – Vidya Subramanian and Ramanichandran (both of whom have two stories in the collection). 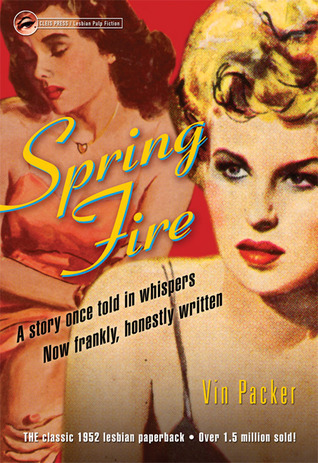 “A story once told in whispers now frankly, honestly written,” says the front cover blurb of Spring Fire (by Vin Packer), published in 1952, was the first paperback pulp novel to feature a lesbian protagonist. 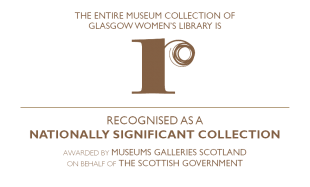 In the run up to the Pulp Queens workshops on 4th August and the Exhibition of our wonderful pulp fiction collection, we’re going to be posting a few reviews of some of the books in our archive and information about the women who wrote them.